We provide complete removal of Rent-A-Center pin lock on the screen and displaying the message by Rent-A-Center. After we perform our services you device will be permanently removed from Rent-A-Center locks (any pin codes or screen displaying Rent-A-Center message), providing you full access and use of the device including softwares updates. Please ensure you check the IMEI of the device before you purchase this service. 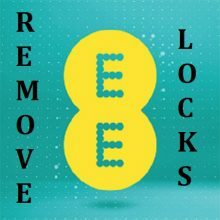 If device is blacklisted after removal of the Rent-A-Center lock it will not work due to blacklist, if that is your case purchase the IMEI Repair / unlock services for full functionality of your phone. After making the purchase please visit (HOW it WORKS) page in order to proceed. Most orders are completed within minutes / hours. This Rent-A-Center device unlock service will remove all Rent-A-Center pins / lock codes from the devices displaying locked message by Rent-A-Center. Remove Rent-A-Center Locks on All your Samsung devices within Minutes. 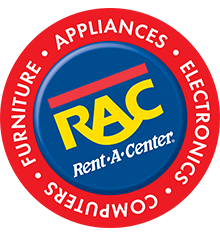 Rent-A-Center service will only remove any PIN lock or locked message from your devices. Please Note – IMEI repairs / Phone Unlocking are not included with this service. If you need imei repairs or phone unlocked please visit our store section to purchase those services. Supported Models – All Galaxy Note 3, Note 4, Note 5, Galaxy S6, S6 Edge, S6 Edge Plus and many other models. If your phone model is not listed please contact us for more information. Windows Based PC with Team viewer and High speed Internet. Samsung drivers Installed on your PC. USB cable and 15 minutes of your time. We have variable pricing for some products. If you device model is listed please select that if not then use Generic Samsung model.